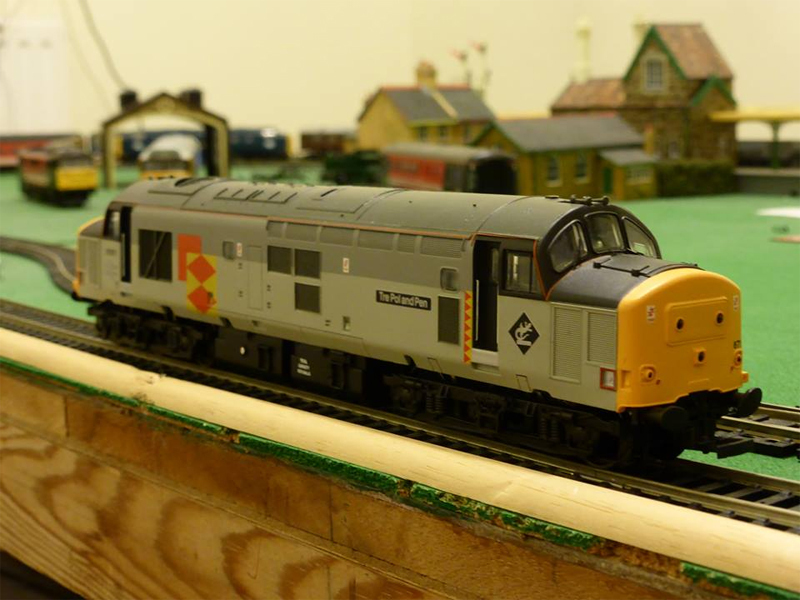 A member of a local railway society ‘buys’ a Class 37 diesel locomotive and plans to put it in the rear garden of his suburban semi. 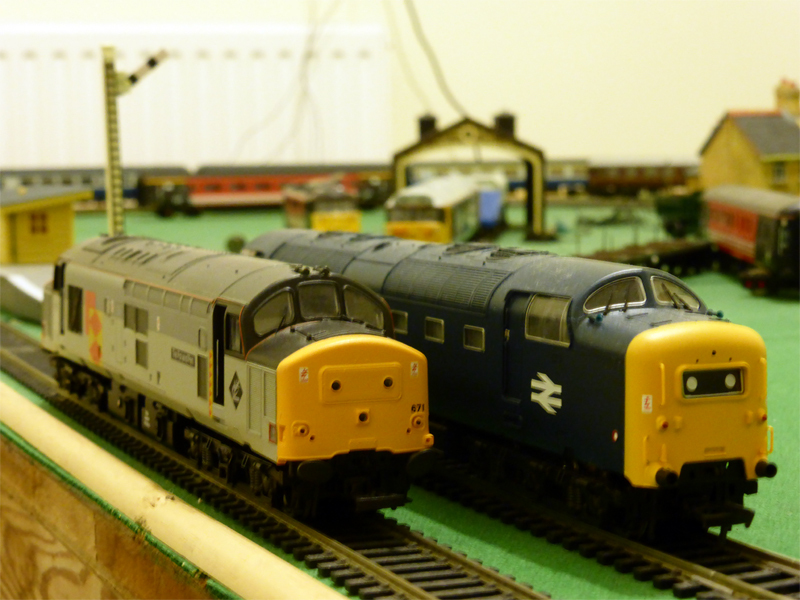 Dave loves Class 37’s and feels its preservation is being neglected by the society in favour of the more prestigious Deltic locomotive they have recently acquired. Dave’s acquisition quickly brings him into conflict with his Wife, Melanie, his neighbours, the Council Environmental Health department, a vicious local scrap metal dealer and the Police. John has undertaken the on-line play writing course at Live Theatre and attended the follow up course in winter 2013. As a result he wrote the plays ‘Viva Coppi’, a biopic of the 1950’s Italian cyclist, and ‘Berlin’ which looks at the revelation of secrets and flashbacks in the context of post war Berlin. As part of the wider Playing Up project ‘Berlin’ was produced through Arts in Touch at the Bridge Hotel. John has a written a radio play on Drugs in cycling and is working on an ironic look at the limited redress available to cyclists killed or injured in instances of careless driving. ‘Deltic‘ looks like it will get our evening off to a fine start.